As someone who cooks for a living, I spend most of my time in the kitchen. 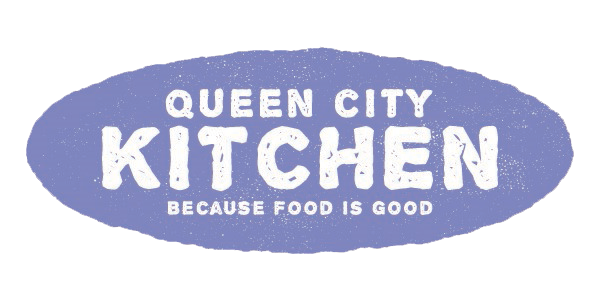 Each day I do my best to turn out great food for my clients. I have made thousands upon thousands of dishes over the years, but I only have a few that I think are Nobel Peace Prize worthy. My mashed potatoes being one of them. Just thinking about them makes me warm and fuzzy. My eyes close automatically as I cherish the thought of my fluffy delicious smashed potatoes with the tiniest pillow-soft lumps that I love. 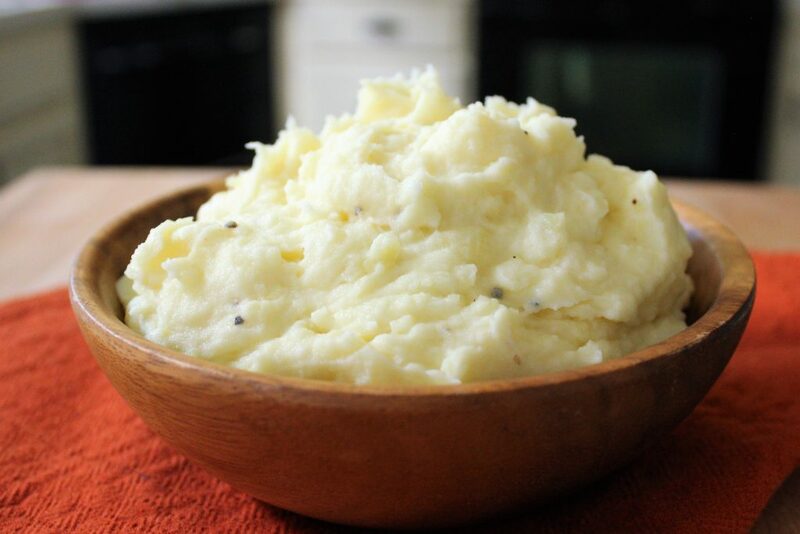 Dear Lord in Heaven, thank You for mashed potatoes! 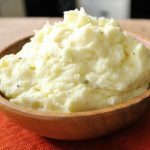 The key to outstanding mashed potatoes—smashed potatoes as I like to call my potatoes because of the tiny lumps that add texture and character to them—is the choice of potato. A lot of recipes call for the use of Russet potatoes, but if you want to make mashed potatoes that bring grown men to their knees, then Yukon Gold potatoes are the only way to go. These potatoes are creamy with a natural buttery flavor that will transform your mashed potato game. Add some heavy cream and don’t skimp on the butter, and you’ll be on your way to mashed potato nirvana. Place the potatoes in a medium saucepan and cover with at least 1-inch cold water. Add ½ teaspoon salt and turn the heat to high. Bring the water to a boil, reduce the heat to low, and simmer until soft, about 20 minutes. A fork should go through the potatoes without any resistance. Meanwhile, melt the butter over low heat in small saucepan with the cream. Drain the potatoes and place back in the hot pot. Use a potato masher to smash the potatoes until almost smooth, keeping a few small lumps. Mix in the cream mixture until just blended. Do not over mix or the potatoes will become gummy. Season to taste with salt and pepper. This entry was posted in Dinner, Recipes, Side Dish, Vegetable, Vegetarian and tagged mashed potatoes, side dish, vegetable, Yukon Gold potatoes on October 12, 2017 by Andria Gaskins.